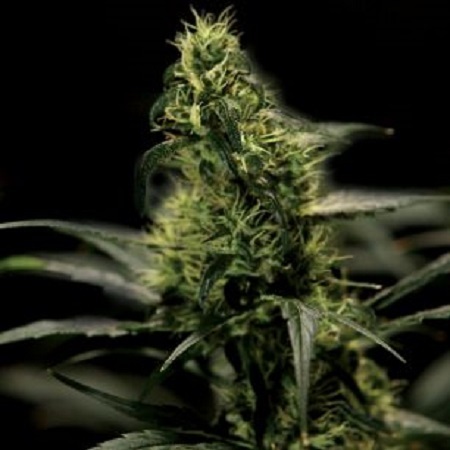 Energy Haze Feminised by Bulldog Seeds is the result of crossing two extremely powerful and intricate strains. 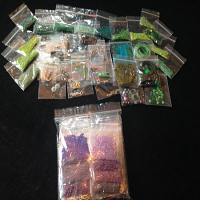 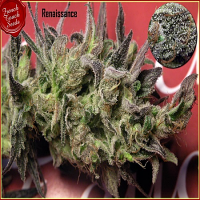 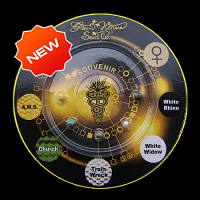 Perfect for treating and managing a whole host of medical conditions, these medical marijuana seeds will instantly open your eyes to exceptional performance, at every stage of the production process. 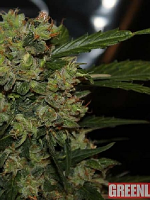 Flowering within 10 to 11 weeks, these high yielding cannabis seeds are ideal for growing weed indoors and outdoors, producing yields of up o 600g/m2.